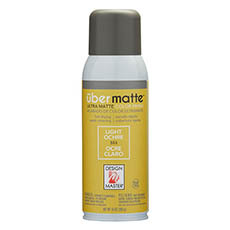 Our Design Master Übermatte spray paint will help you create modern smooth finishes for your home and wedding decorations. 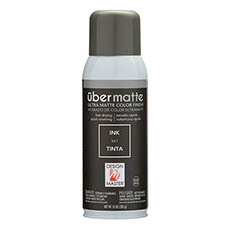 Ubermatte is hardwearing colour with strong adhesion to transform many hard to colour surfaces. 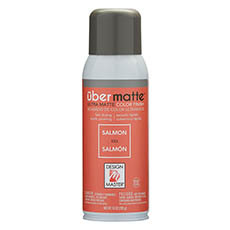 Recoat at any time! 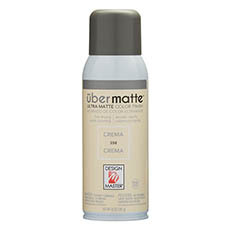 We sell our Design Master Übermatte paint at wholesale prices and we deliver Australia wide!